An Emergency loan is designed to help a member meet an unexpected short-term or personal need such as medical bills, funeral expenses, court fines and other unexpected calamities. You may also need to make that quick holiday travel or vacation and require some money to cater for accommodation and other personal needs. This loan is for you! 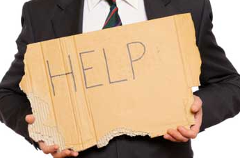 Provide supporting documents why you need an emergency loan.